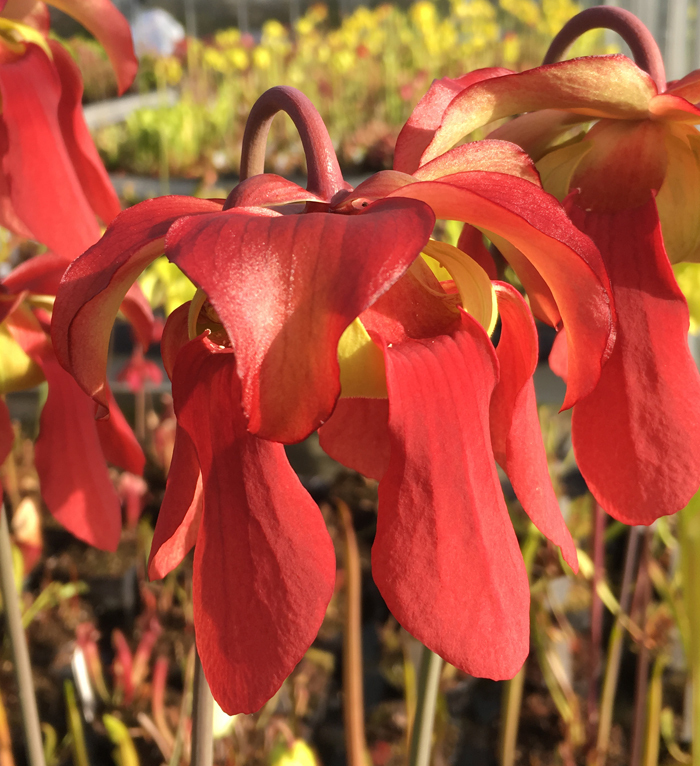 The warm weather has been great for the plants, most of the Sarracenia have flowered and we are now starting to crossbreed the Sarracenia. 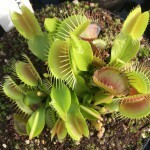 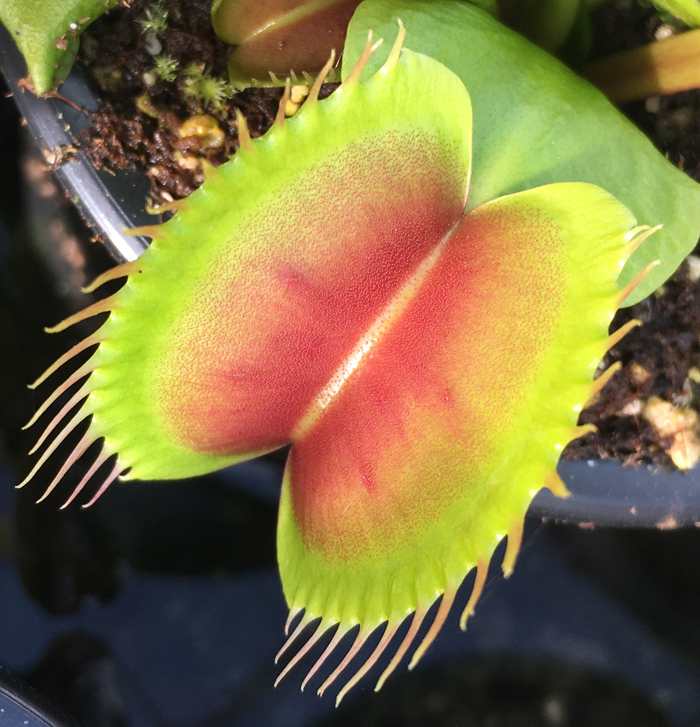 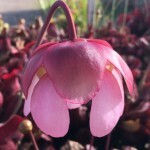 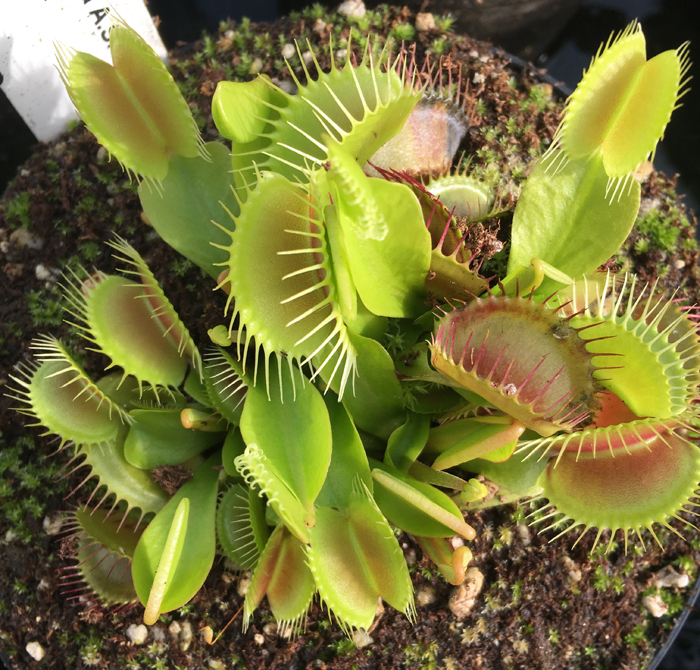 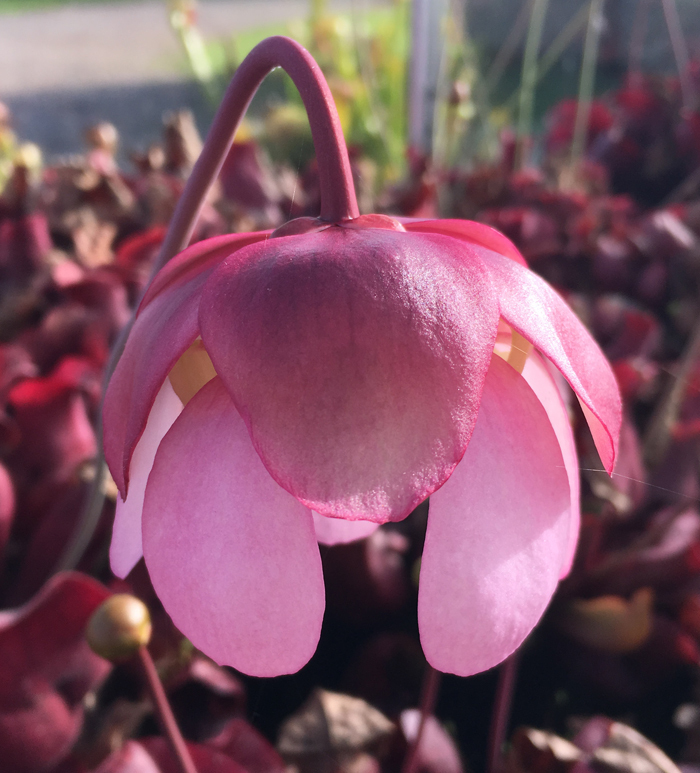 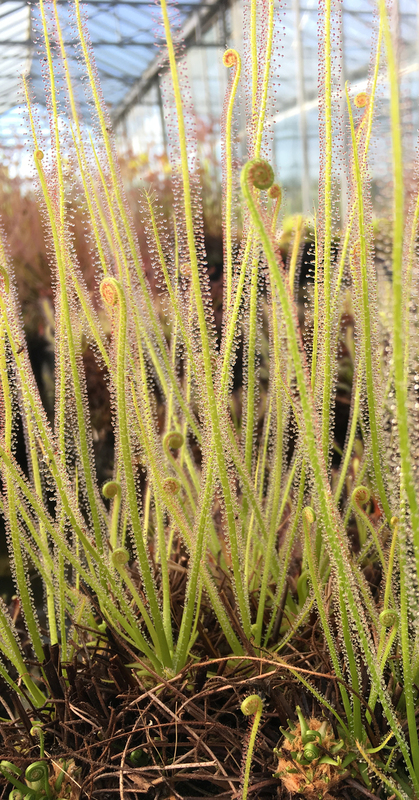 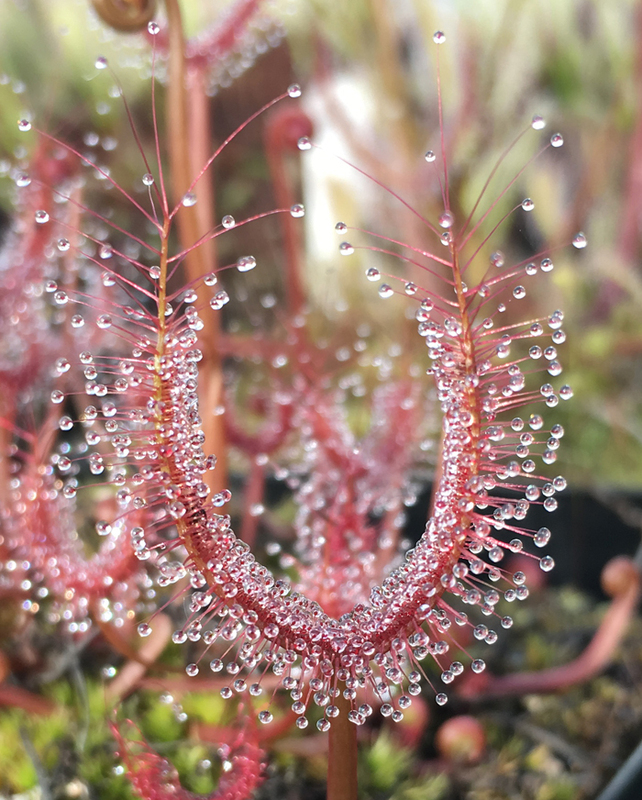 As for the Flytraps and Sundews they have new traps and are looking good for our first show of the year Malvern. 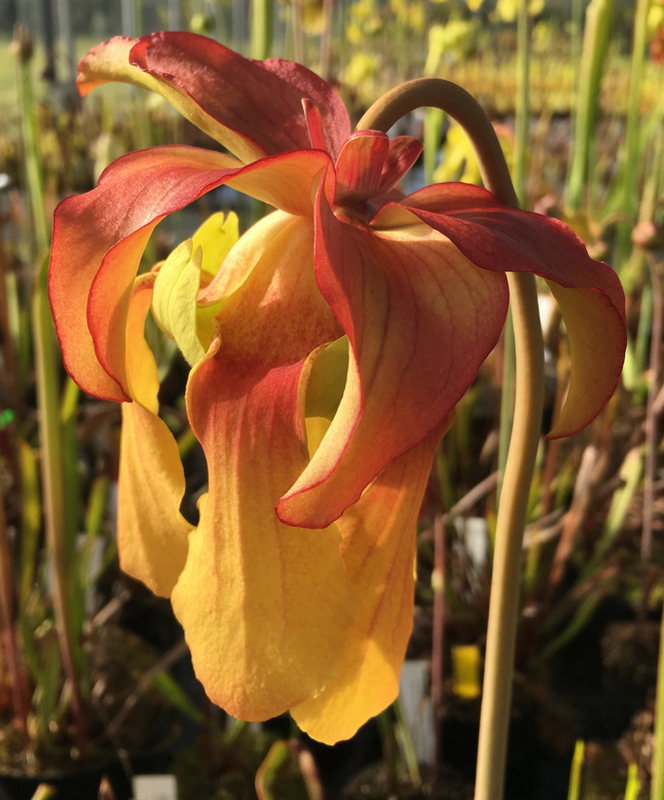 We are also very excited for Chelsea flower show where we will create our first island display of Sarraceina hybrids and species. 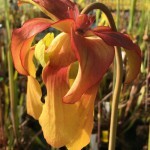 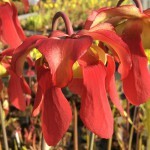 It may be the largest display of Sarracenia ever! 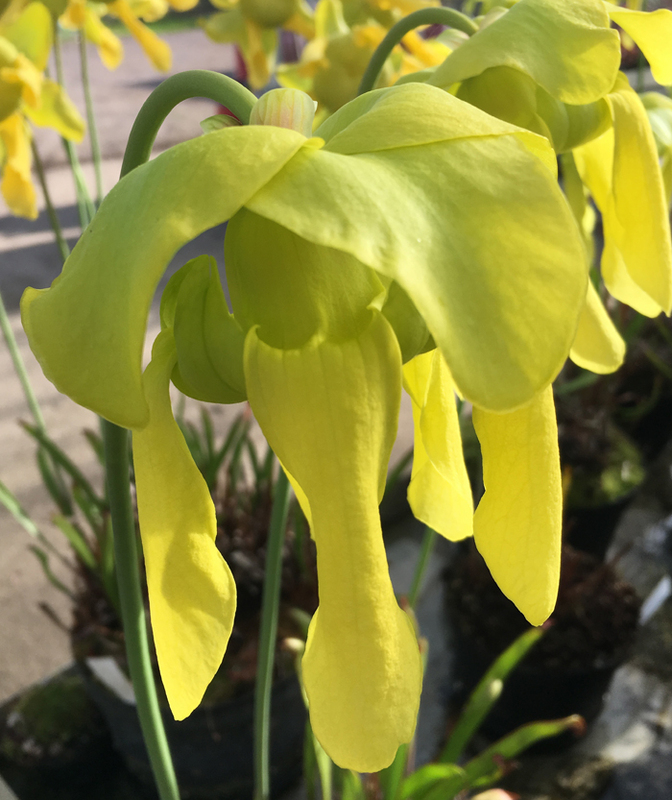 We hope that the plants are looking their best and that you can come and see the display it really will be something special as we have been preparing plants for this show for the last two or three years. 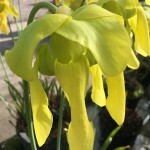 Also the BBC are coming to the nursery and the show to film, which will be great.